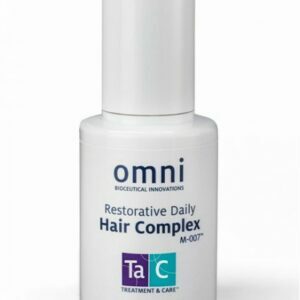 Backed by an extraordinary collaboration of scientists, forward-thinking physicians and labs, Omni stands alone in its ability to offer optimized products, targeted to meet specific skin and hair care needs. 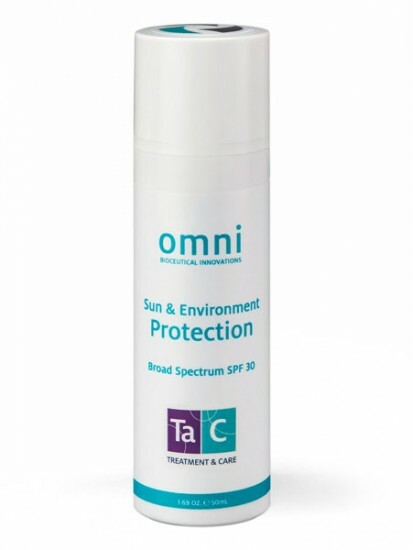 TaC Sun & Environment Protection SPF 30 provides skin with extra protection against free-radical damage generated by UV exposure. 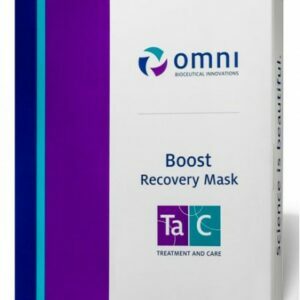 Red Algae and Ergothioneine are special free-radical scavengers; this combination supports the Mitochondria DNA from the external issues of stress and other health challenges and is essential for post facial treatments. How to Use: Apply liberally 15 minutes before sun exposure. Reapply at least every two hours. 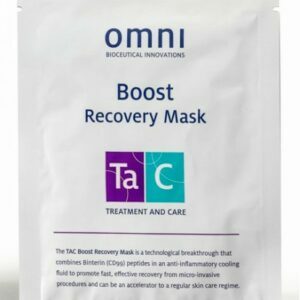 • Zinc Oxide – Broad spectrum protection from UVA and UVB exposure. 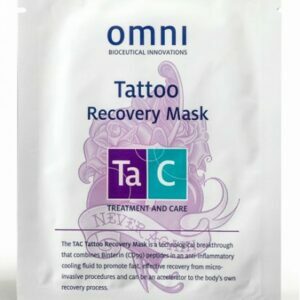 Promotes healing, while soothing and calming skin. • Thiotaine – Natural antioxidant and amino acid, prevents damage caused by UV radiation. • Porphyra Umbilicalis (Red Algae) Extract – Produces the powerful UV-absorbing substances in nature; the extract itself absorbs both UVA and UVB light.